OTTAWA – The Trudeau government is promising billions of dollars to compensate dairy, egg and poultry farmers hurt by Canada’s recent free-trade agreements — industries concentrated in vote-rich Quebec and Ontario. The $ 3.65 billion the government is setting aside includes $ 2.15 billion to help farmers who lose income because of trade deals with Europe and countries on the Pacific Rim, both of which make it easier for foreign egg, dairy and poultry producers to enter the Canadian market. That is in addition to a $ 250-million, five-year fund established in 2016 to compensate dairy farmers for the European Union deal. 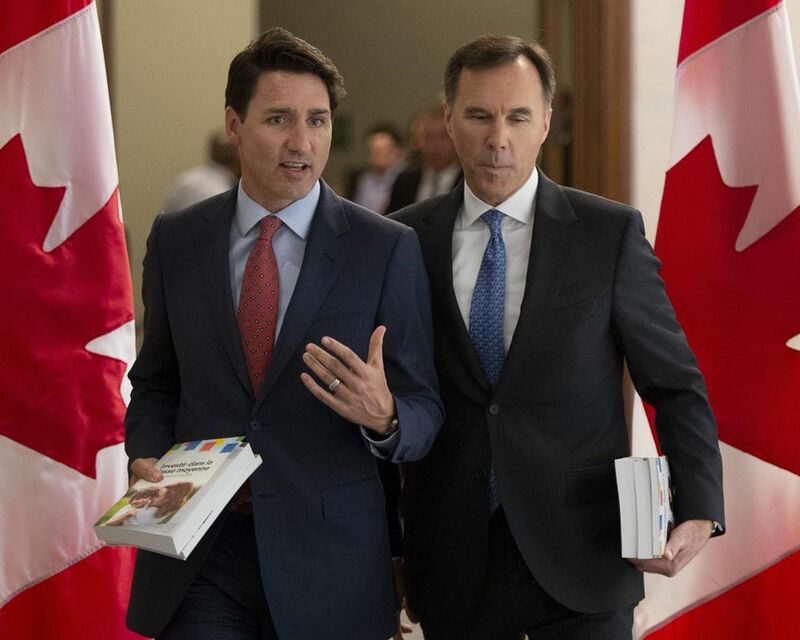 The budget earmarks $ 1.5 billion for farmers who lose money when they sell their production rights in the supply-management system, which limits egg, poultry and dairy production in Canada. To gain the right to sell supply-managed products, farmers have to buy “quota,” often from existing producers who want to leave the industry.